Have you thought about stepping out and starting your own business? What about your own business and building a community for women just like you? 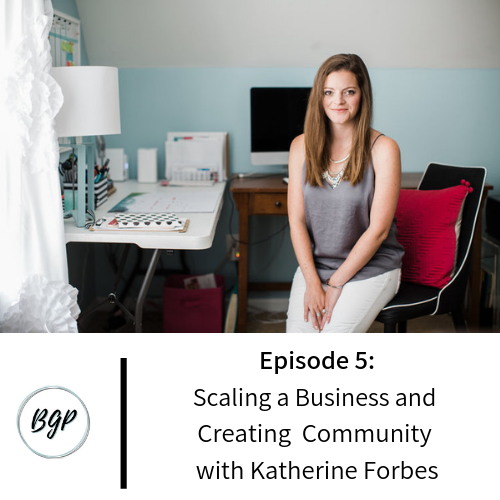 Today’s episode features Katherine Forbes, Nashville based founder of Designing the Row, a website design business, and Music Biz Besties, an online music community for women in music! Listen in as we talk about growing and scaling a business, setting goals, creating a female based music community, the importance of connecting with other women in music, and advice for getting involved in music and starting your own business.